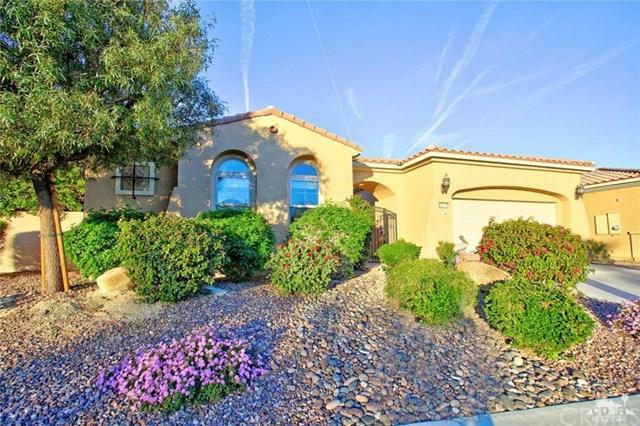 Do not miss out on this beautiful South facing SERRANO model with detached Casita. 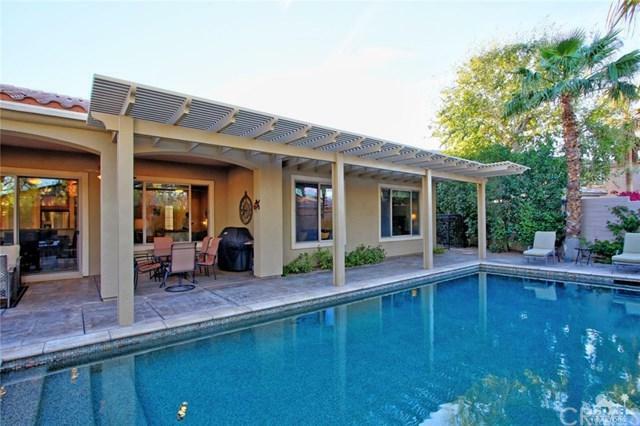 This home is located on a quiet cul-de-sac with a large lot. 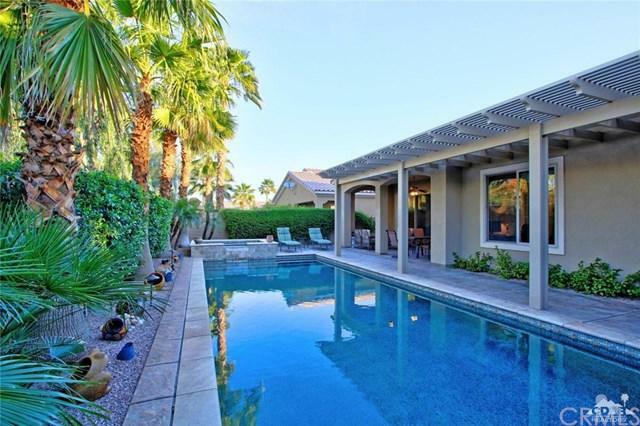 You can entertain all year long with your Private, Salt Water Pebble Tec Pool and recently added Spa. All the desirable features are in this house. Granite Counters and Kitchen Island, Cabinets with Rollout Shelves, Stainless Steel Appliances, Gas Cook Top, Double Oven and Dining Nook. The Master Suite has a large Walk In Closet, Dual Vanities and Glass Enclosed Shower. 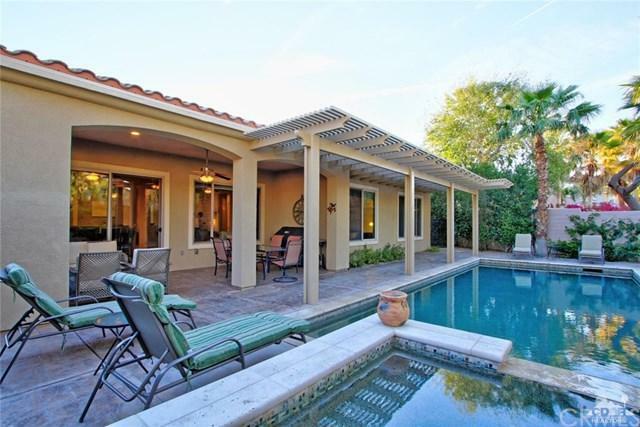 This Open Floor Plan offers wonderful pool and patio views from most every room. The drought tolerant landscaping is appealing as well. This truly special home is priced to sell !!! Exclusions Furnishings Available Outside Of Escrow.